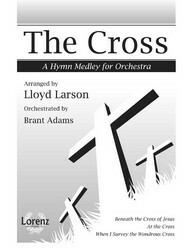 Arranger Lloyd Larson and orchestrator Brant Adams combine their talents to deliver an emotionally charged orchestral setting of three powerful hymn tunes that center on the theme of the cross. 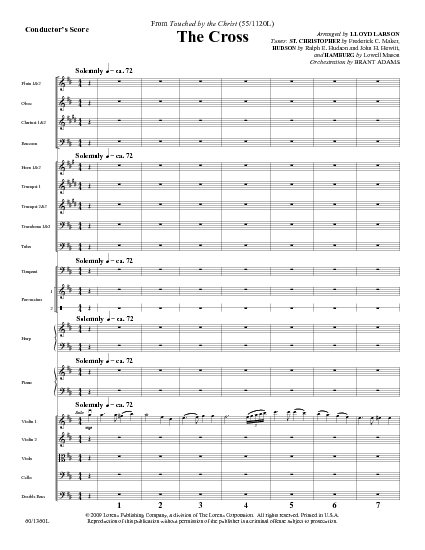 Dramatic in scope and characterized by rich orchestral colors, this is a stunning addition to any repertoire. 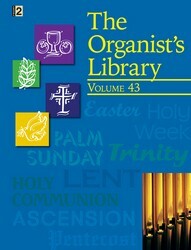 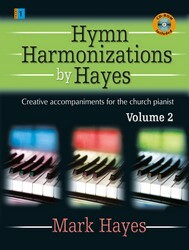 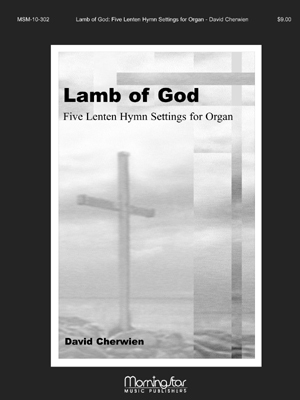 Accessible for many church orchestras, it is sure to inspire and encourage worshipers as it celebrates the centrality and importance of the cross.